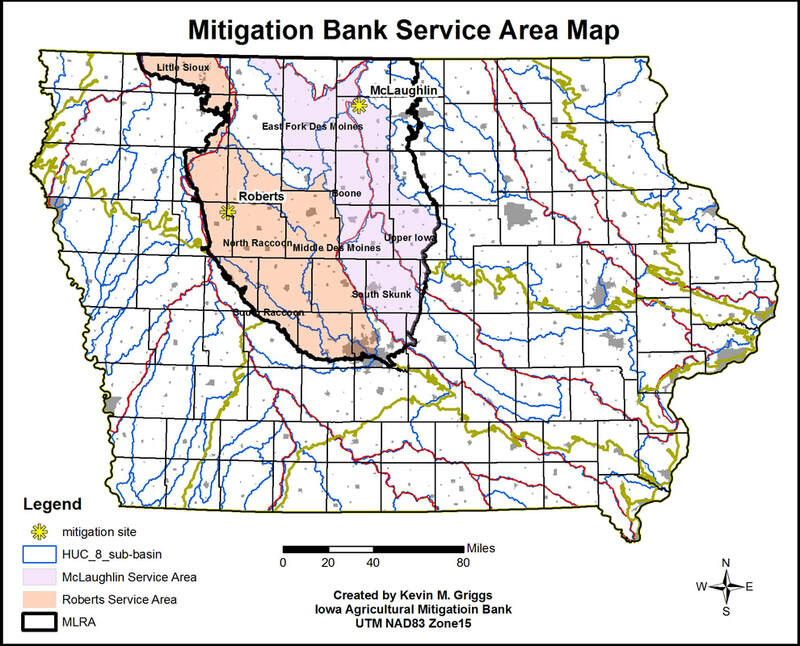 Mitigation Bank Service Area Map - IOWA AGRICULTURAL MITIGATION INC.
IAMI is currently offering for sale wetland mitigation credits in select watersheds within the Prairie Pothole Region of north-central Iowa. ​© 2019 Iowa Agricultural Mitigation Bank Inc. All rights reserved. Web design by Prairie Rivers of Iowa RC&D.